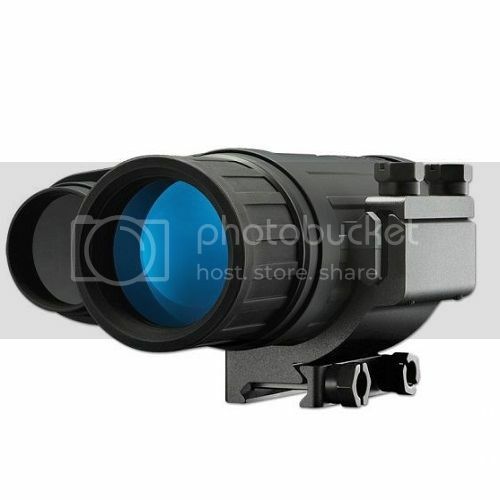 Digital Night Vision infrared video/image capture up to 738ft/ 225m. 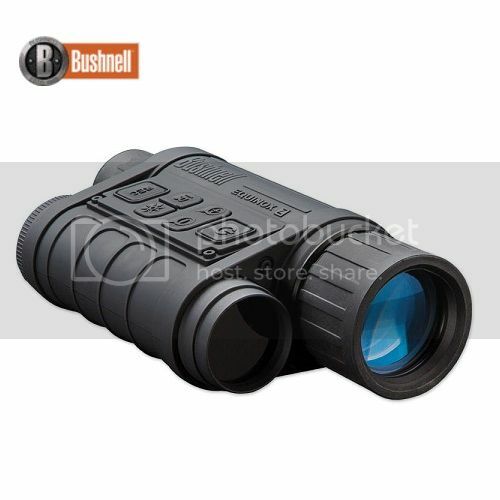 The Bushnell Equinox Z Monocular is an affordable Digital Night Vision camera that will suit most budgets. 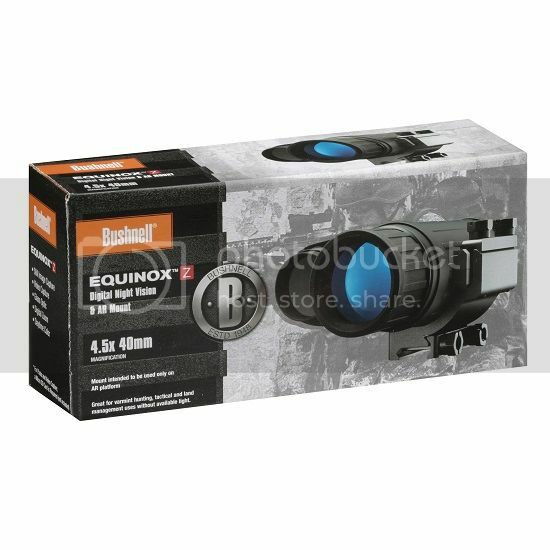 nothing reveals the secrets of darkness like the Equinox Z night vision product. 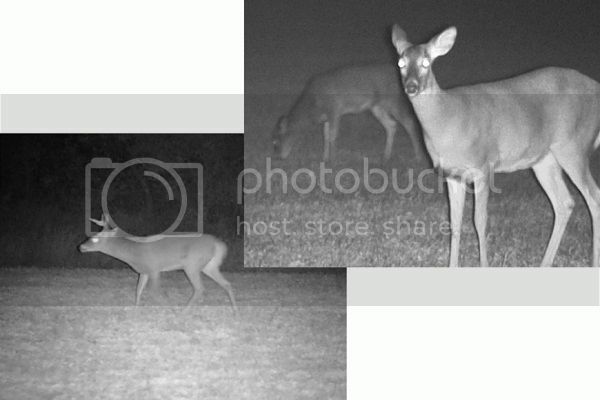 proving to be the ideal night vision camera for nocturnal wildlife observation. 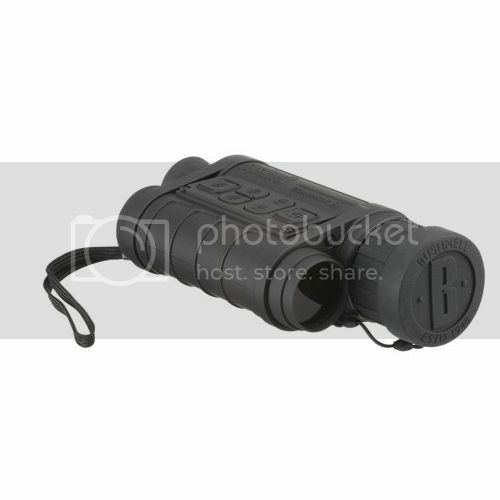 the Equinox Z monocular offers powerful infrared illumination and day or night viewing. 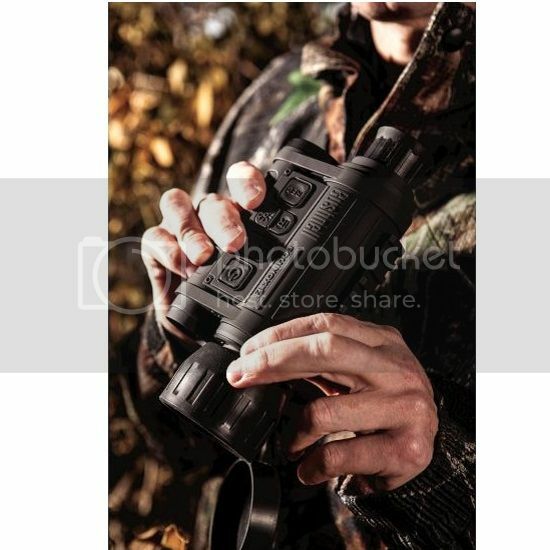 The Bushnell Equinox Z gives users the tools for success in any endeavor. 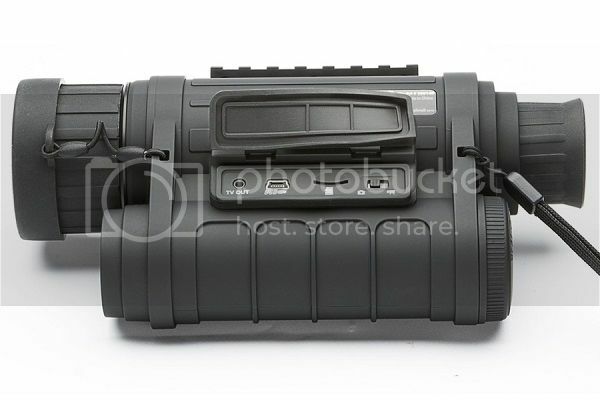 and the result is a digital night vision monocular that performs really well in any application. 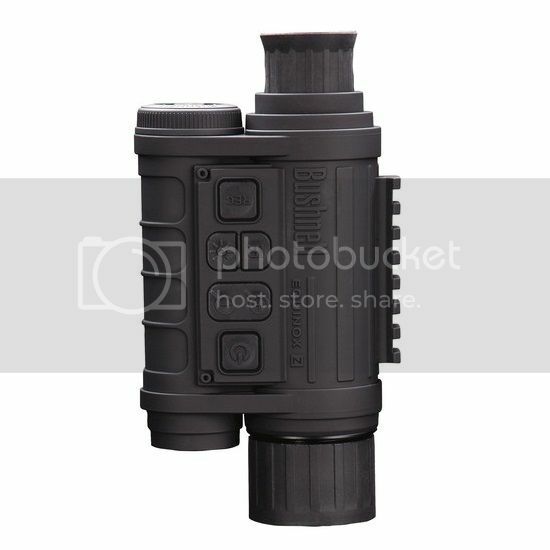 Digital Night Vision monocular with 4.5x magnification, 5.0 - 13.5 x with digital zoom and a 40mm objective lens. 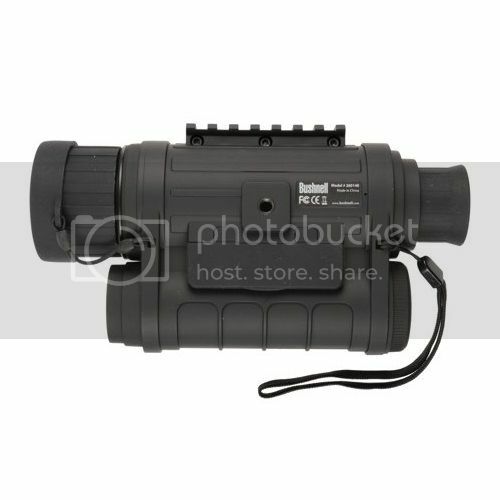 Day & night use (daytime colour with IR off) built in Infrared Illuminator for long distance viewing up to a 738ft.